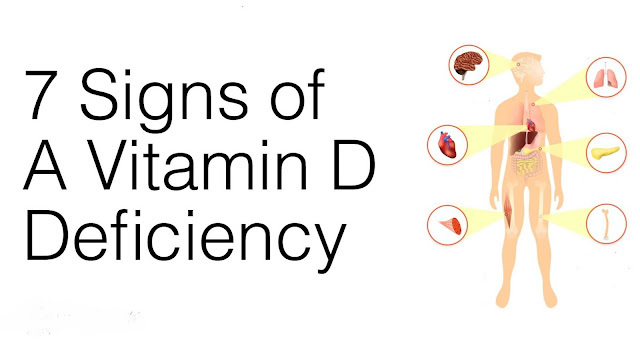 Home » Health » 7 Signs of a Vitamin D Deficiency! 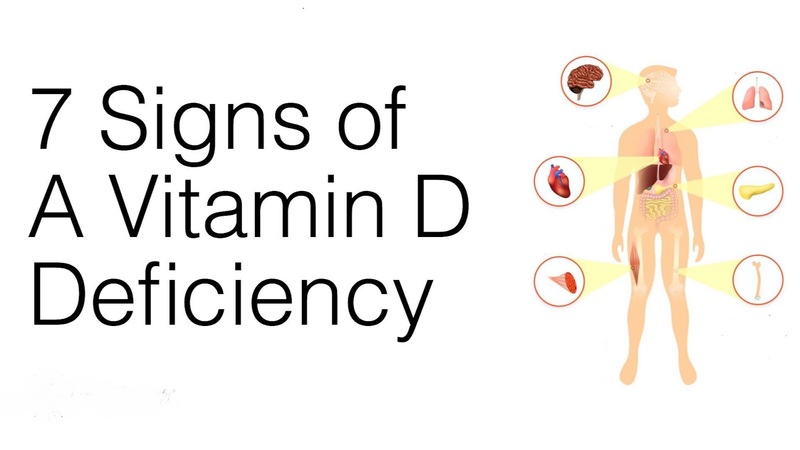 7 Signs of a Vitamin D Deficiency! A link has been made between sadness/depression and low levels of vitamin D. One particularly interesting discovery involves the correlation between seasonal affective disorder (SAD), a seasonal depressive condition, and fluctuating levels of vitamin D3. 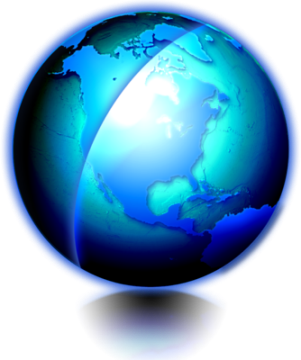 Inone study, participants given D3 supplementation experienced enhanced positive effects and a reduction of negative effects – both physical and cognitive. Participants reported a significantly diminished presence of various symptoms, including food craving, hypersomnia, lethargy, and sleep disturbances.